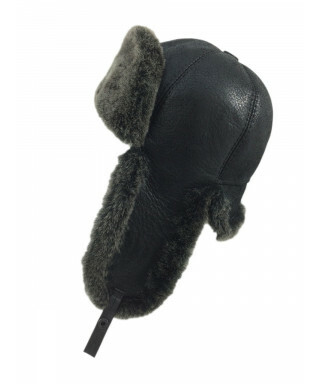 Less than 3 hats in stock! 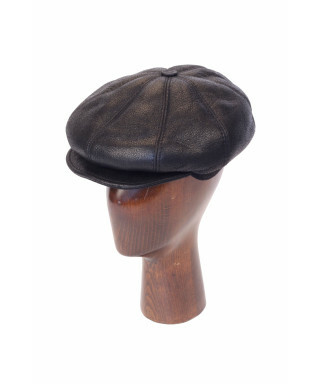 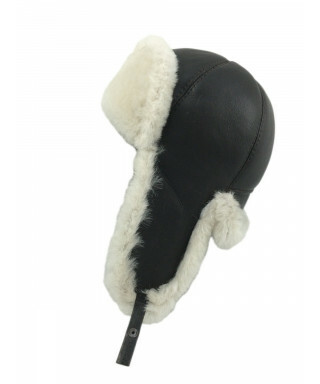 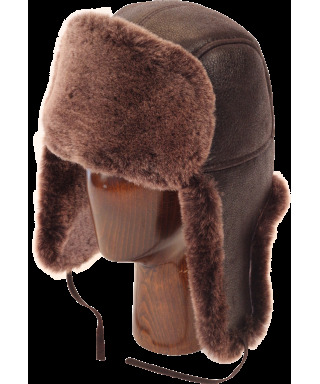 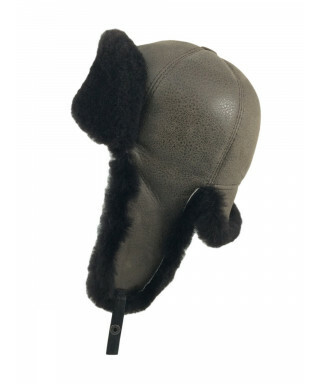 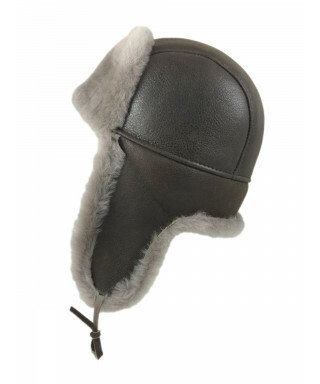 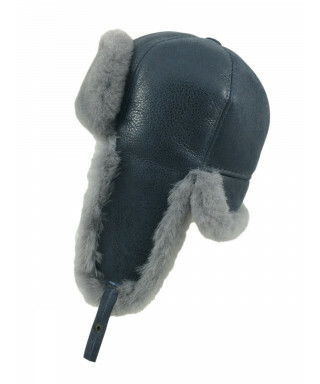 Our classic Elmer Fudd Round Top Sheepskin Hat is made from the highest quality sheepskin. 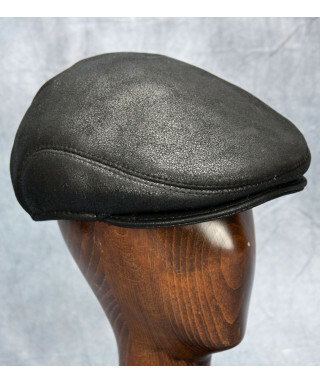 Other manufacturers take wool and fuse it to inferior leather, leading to a product that can fall apart after a short time. 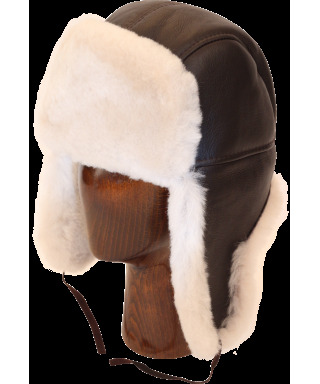 Our sheepskin is kept intact during the tanning and dying process to provide a durable and high quality hat which will keep you warm in the coldest of climates. 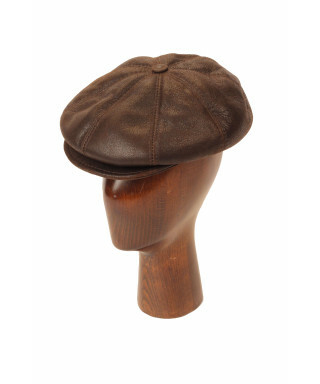 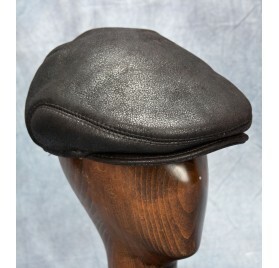 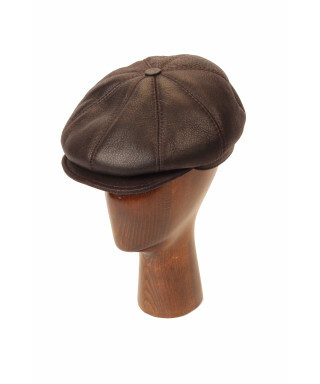 The leather portion of the hat is softer than our flat top while still holding its shape. 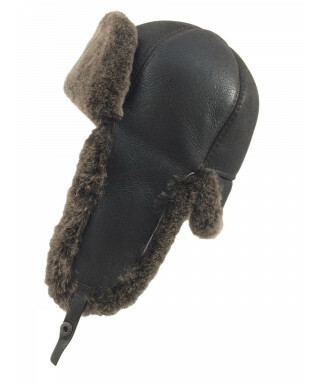 The ear flaps on this hat are longer than on our other Elmer Fudd Round Sheepskin Hat. 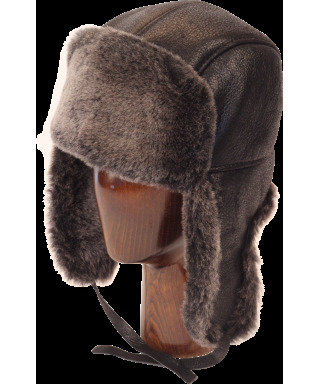 Super warm and flexible, the Russian Ushanka Trooper hat can survive Siberia and Michigan!